Building an empire is difficult if you cannot get close enough to the resources and people that can help build it. Not that it is an impossibility, but typically the closer your business is located to others that can be a mentor or serves as a resource the easier it is to develop friendships, and this can be seen through the coworking model. In places where office rents do not automatically exclude the fledgeling business because they are too expensive, these resources are accessible. Alternatively, high rents prevent some of the most innovative businesses from tapping into resources found in more affluent business districts. Hong Kong is one of those financial centres. For anyone trying to build a business, the only alternatives to finding office space is to move out toward other areas. Short of leasing a serviced office, which is not always necessary, professionals in need of appropriate office space do not have many choices. There is, however, the virtual office, which can turn a fledgeling business into an economic powerhouse simply because of its manoeuvrability. 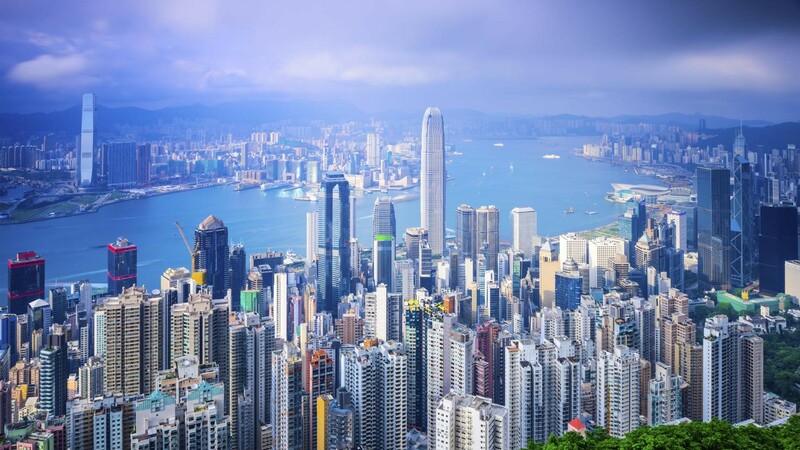 Continue reading to learn how you can build an empire in Hong Kong through the virtual office.